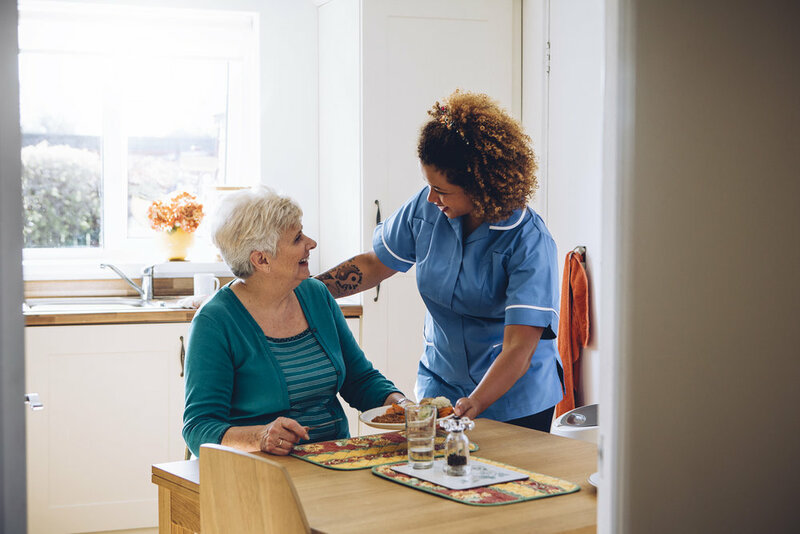 WAHCA members are Washington State Licensed home care or home health agencies that provide caregivers (home care aides) who perform companion care, personal care, and homemaker services. Although the majority of WAHCA agency clients are older adults, WAHCA agencies also care for those who need in-home help due to issues concerning illness or disability. WAHCA member agencies may also provide private nursing care or nurse delegation services. In addition to such tasks as errands, shopping and transportation, housekeeping and meal preparation, caregivers from WAHCA member agencies usually assist with ambulation, transfers, medication management, toileting, bathing, grooming, and dressing. Most agencies also provide specialized Alzheimer's/dementia care, and can assist with end-of-life comfort care if the client is working with a Medicare certified hospice agency. Check with individual agencies to find out the specific services they offer. Most WAHCA member agencies do not provide “skilled” medical care, and are not Medicare certified. The most common methods for covering the cost of home care is through long-term care insurance, or out of pocket. WAHCA has annual statewide and regional conferences to keep members informed about changes in regulations, laws, and best practices. WAHCA keeps in touch with regulatory agencies and the Washington State Legislature to advocate on behalf of Washington State home care clients. I need to find home care for an aging family member. What are the differences between a WAHCA member Licensed Home Care or Home Health agency, and a caregiver from an employment agency, on-line registry, or another source such as CraigsList? Am I comfortable with a caregiver who is not certified, supervised, bonded and insured? If your answer to these or most of these questions is no, find a WAHCA member in your area.